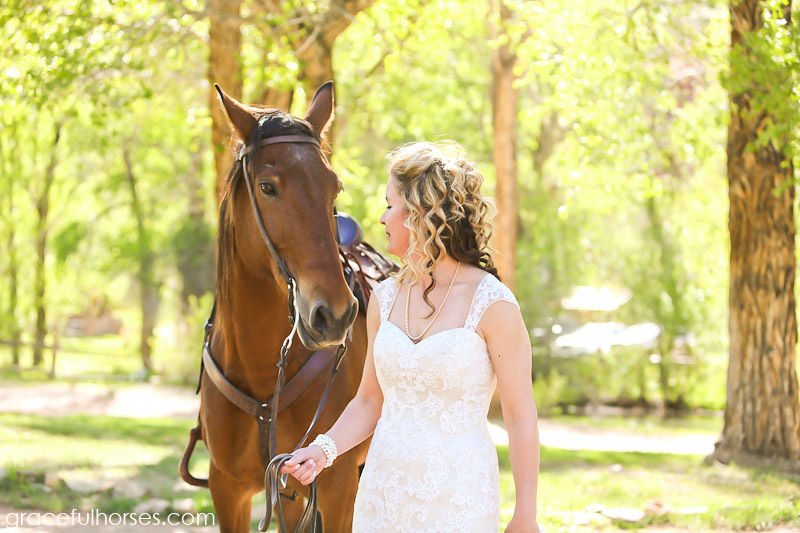 I have experienced quite a bit of serendipity since horses came into my life. 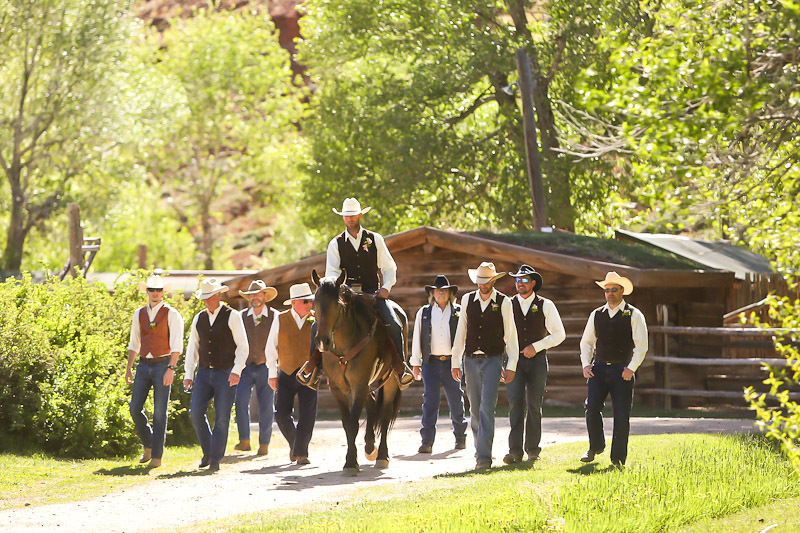 They have brought me to amazing places around the globe and have introduced me to some formidable people. 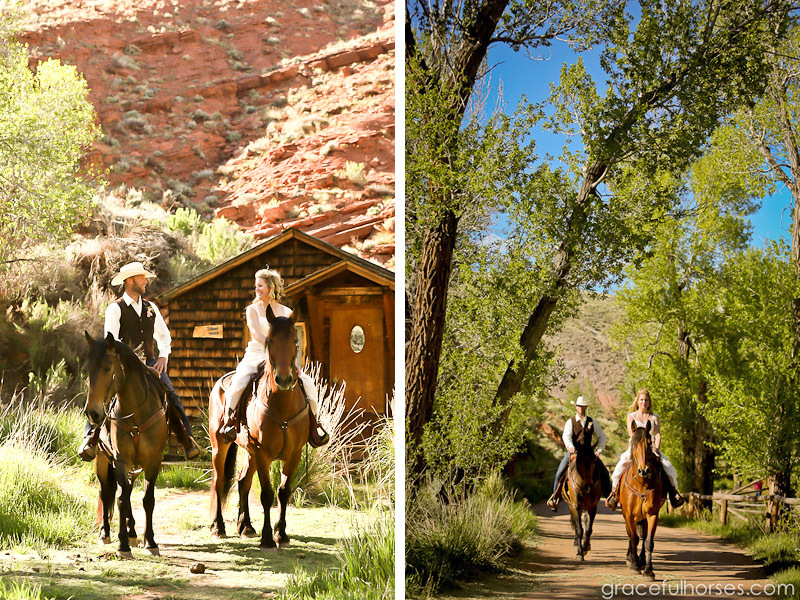 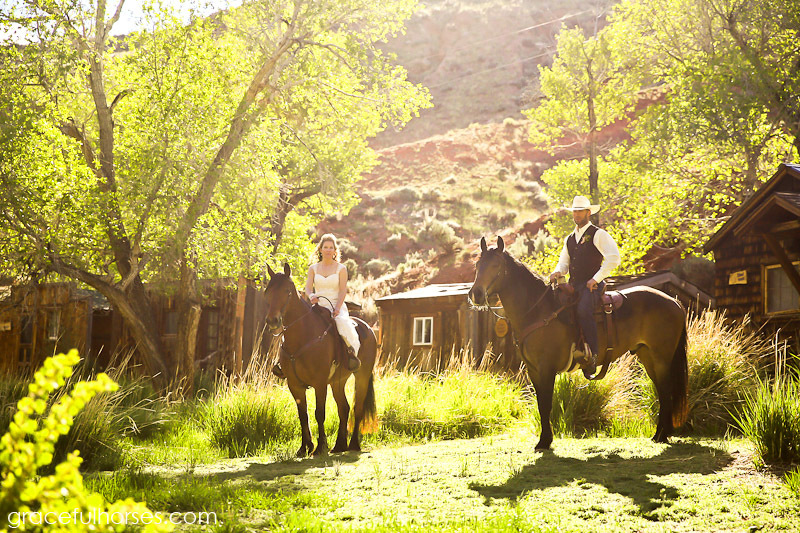 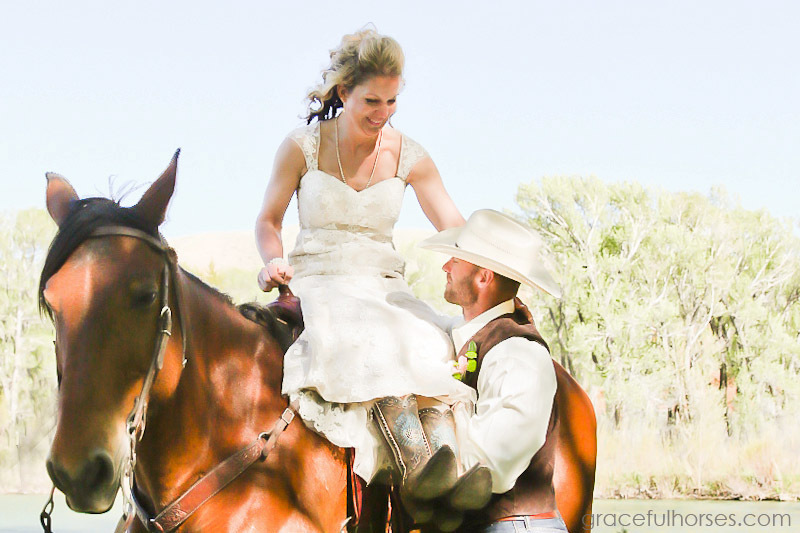 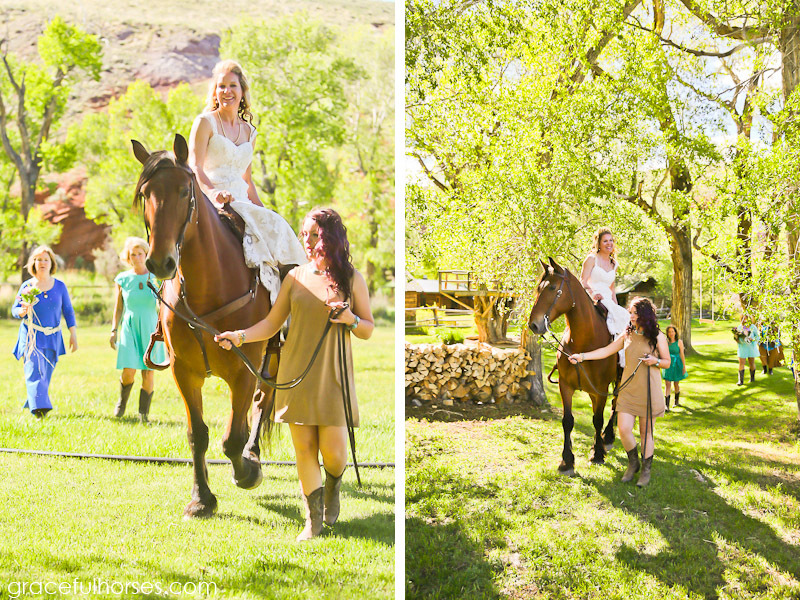 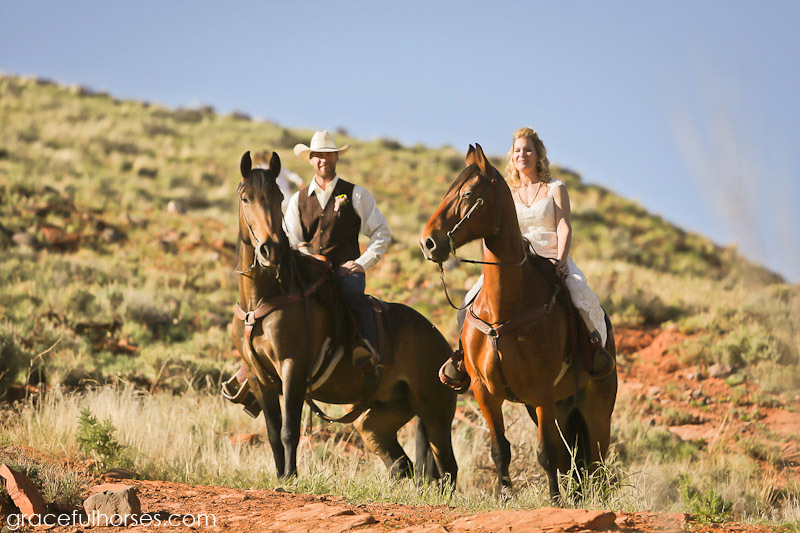 I have photographed weddings for years and have enjoyed creative adventures with horses all over the world. 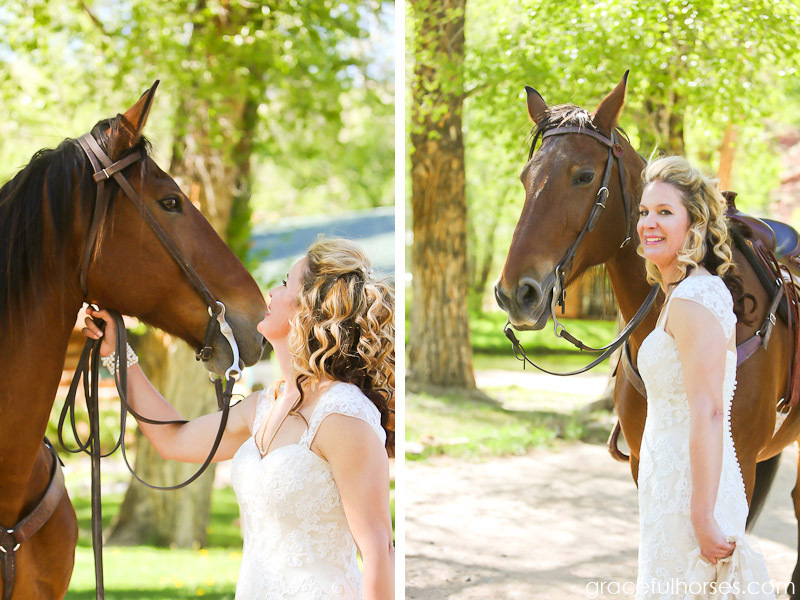 These avenues came together and I have been presented with incredible opportunities to capture the relationship and profound connection between humans and their horses. 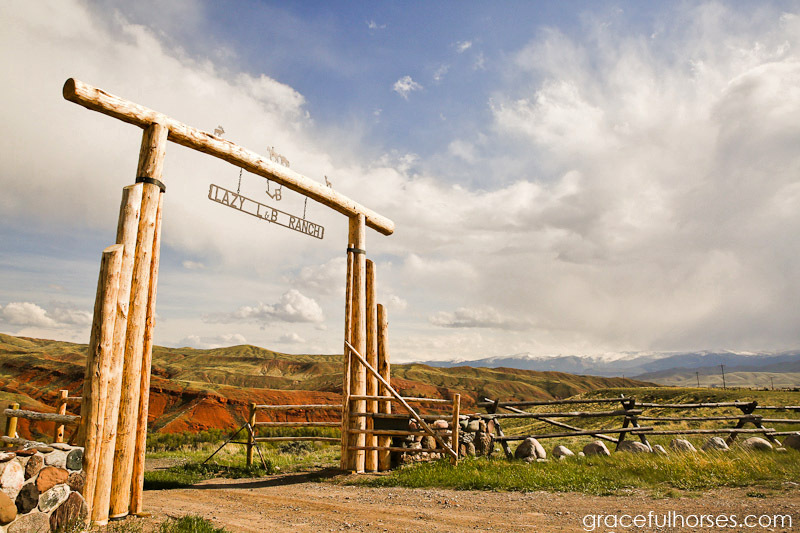 I traveled to the American West a few years ago and my soul felt at home. 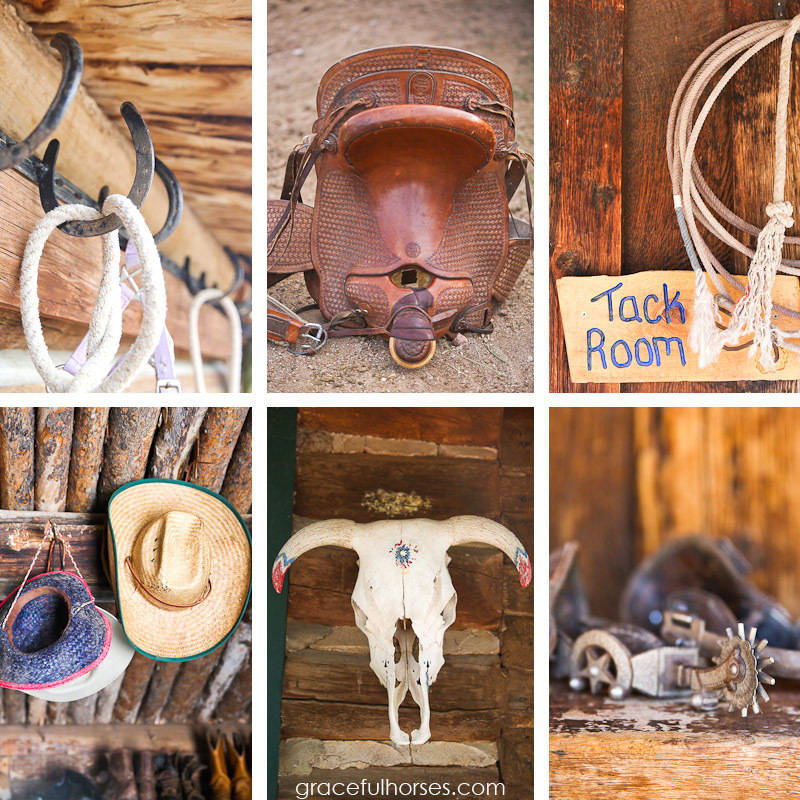 I have been to a few ranches and absolutely loved the lifestyle, the way my body and spirit felt. 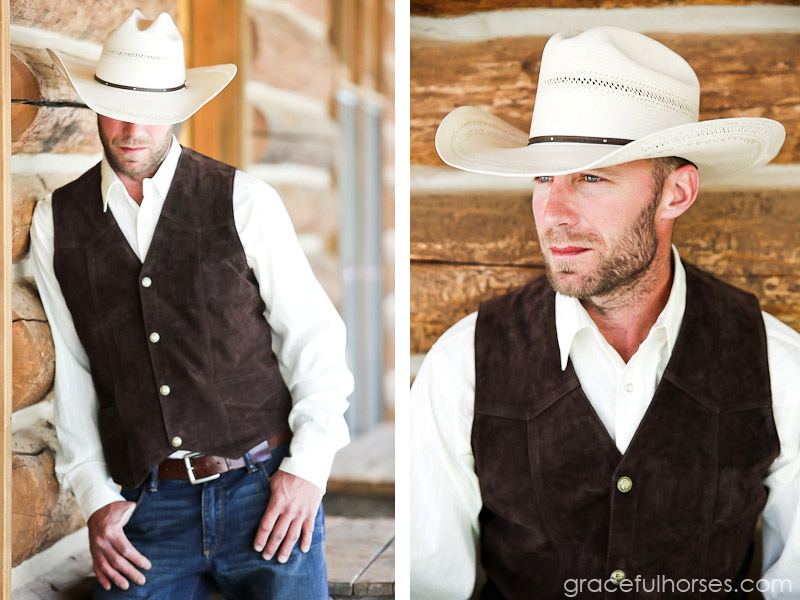 My inspiration was ignited every single time in unexpected ways and, aside from allowing my senses to absorb it all in, I have shared my journey with others through images and words. 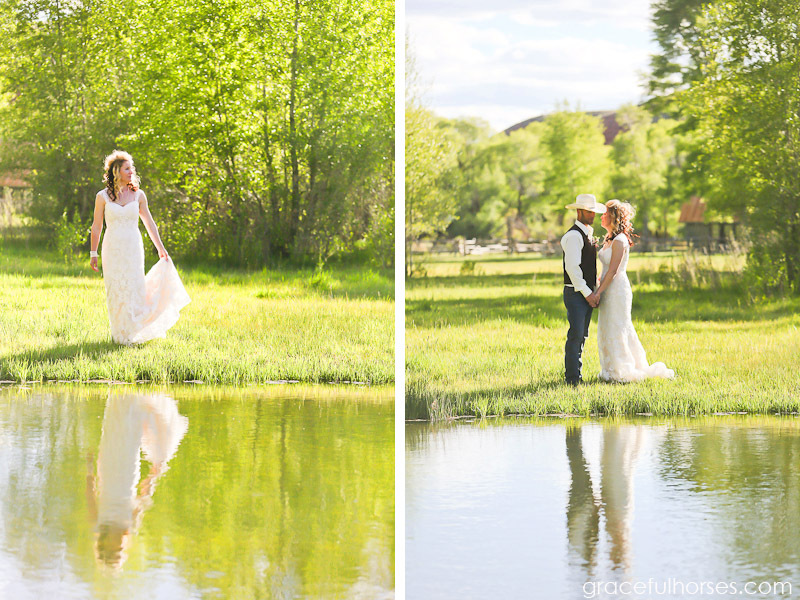 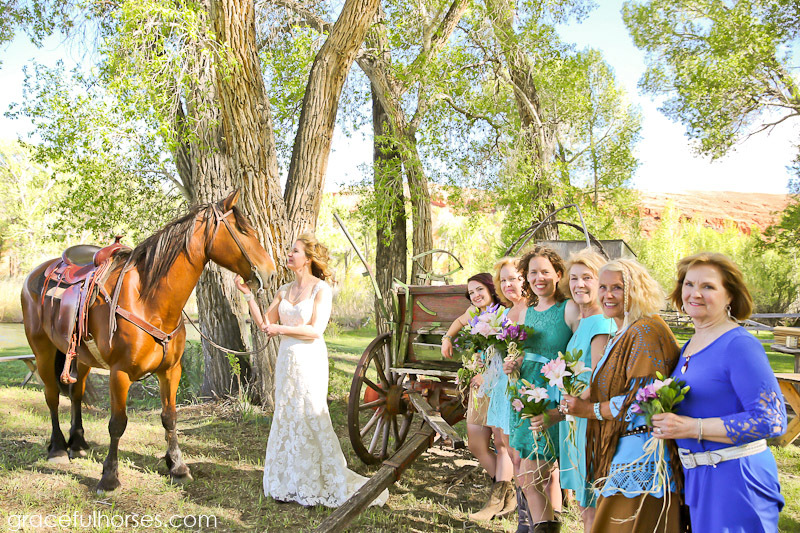 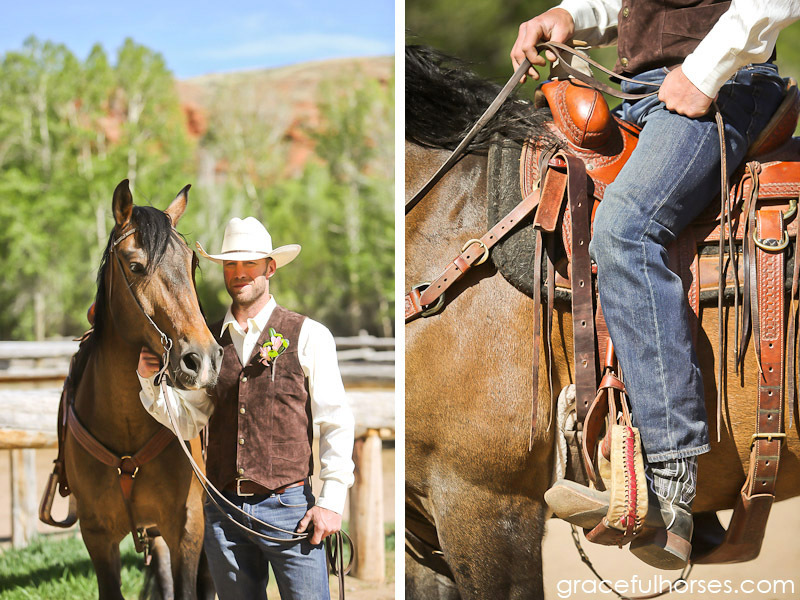 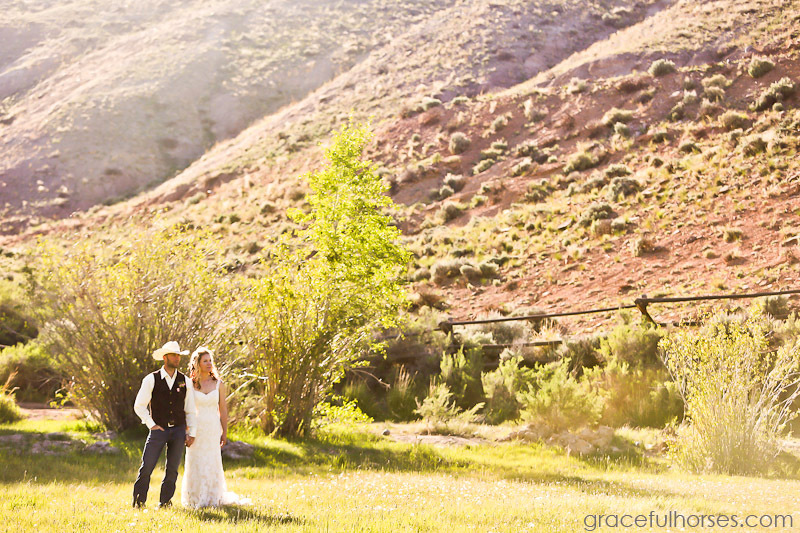 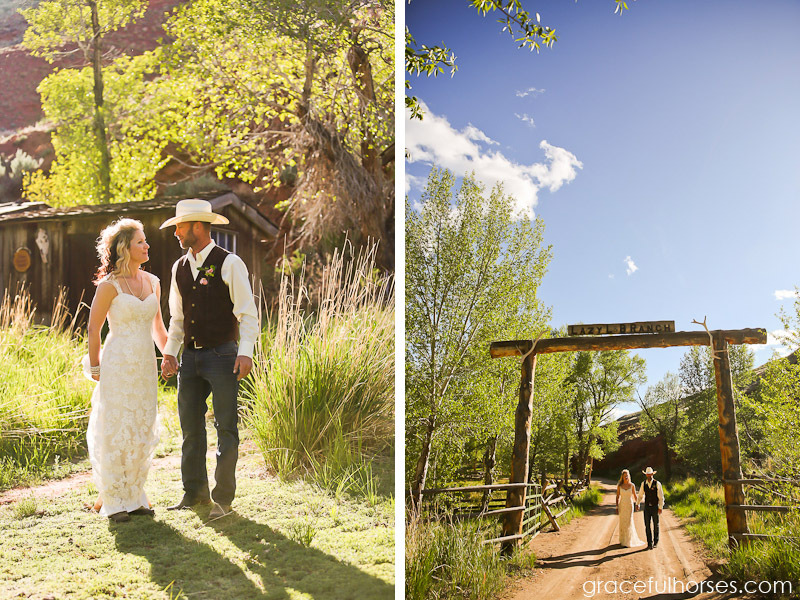 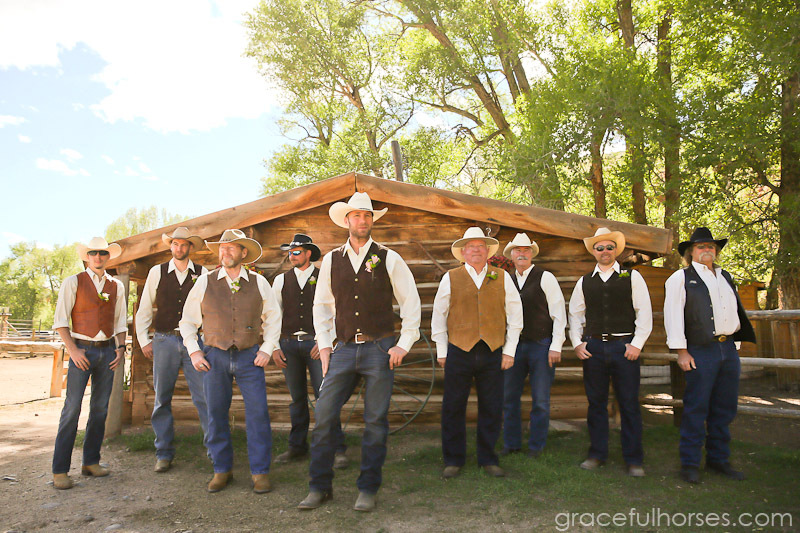 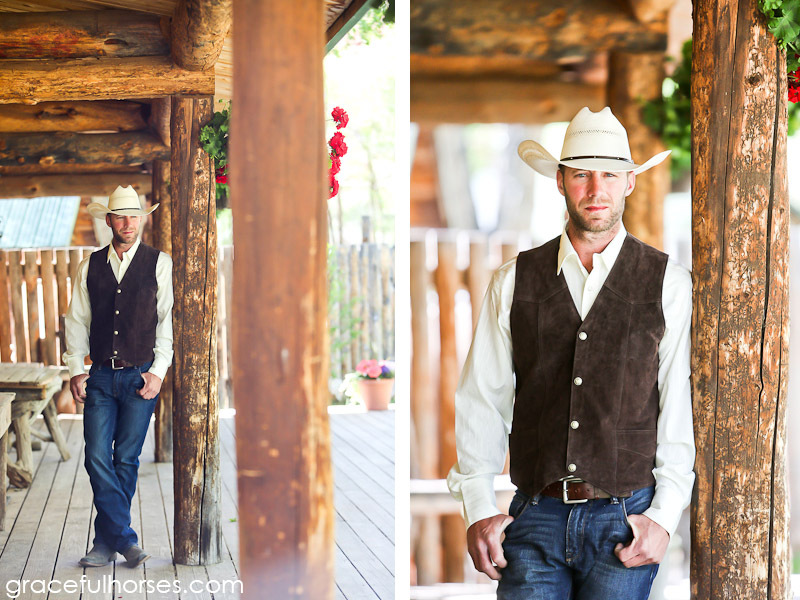 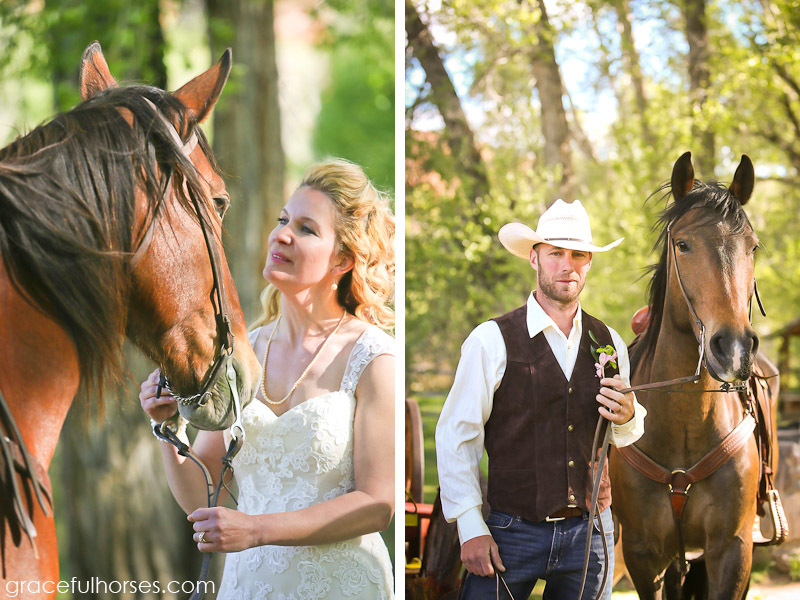 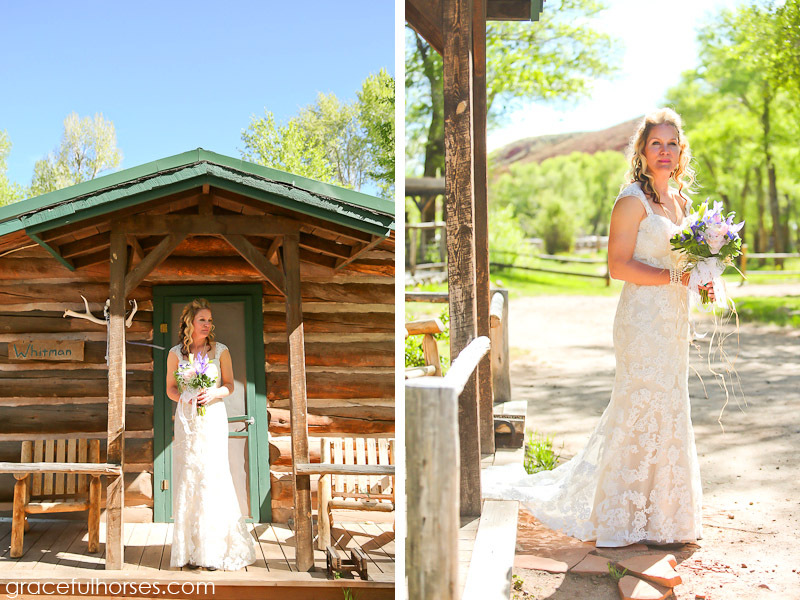 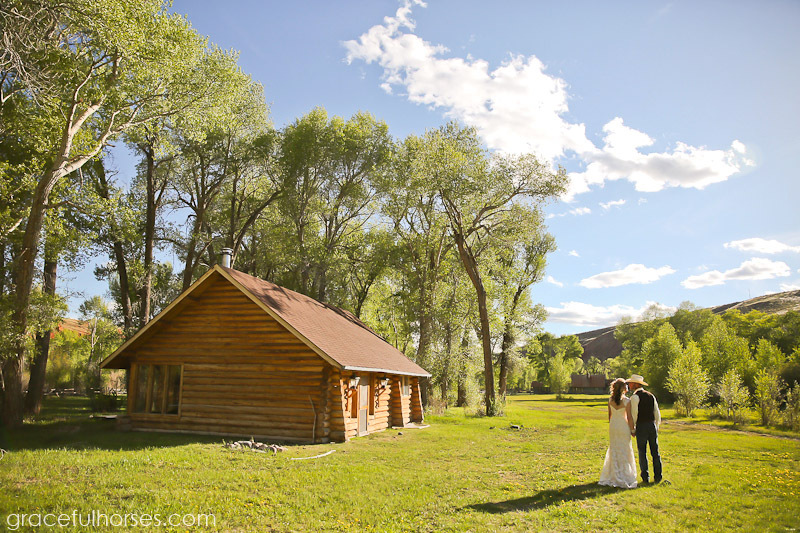 It was through a chain of magical coincidences that I was called upon to capture Michele and Jason’s Western inspired wedding at the breathtaking Lazy L&B Ranch in Dubois, Wyoming (stay tuned for a separate story on this incredible ranch!). 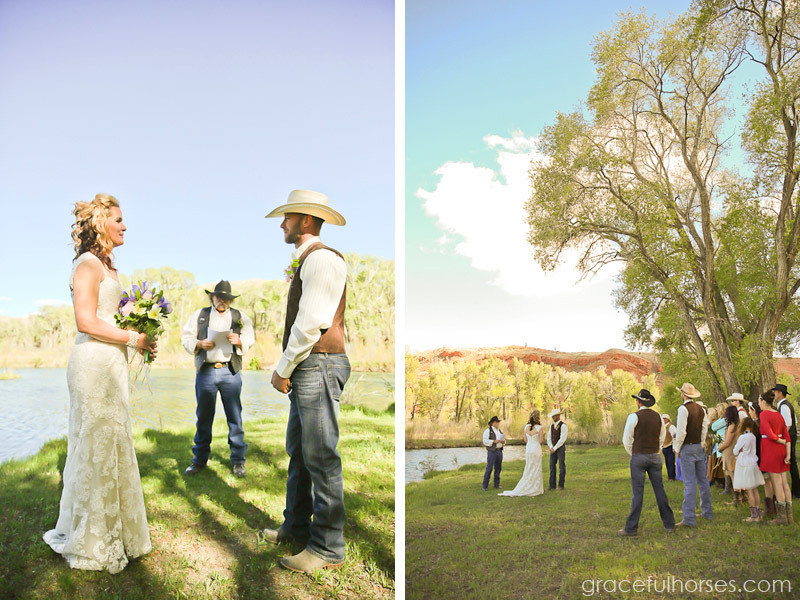 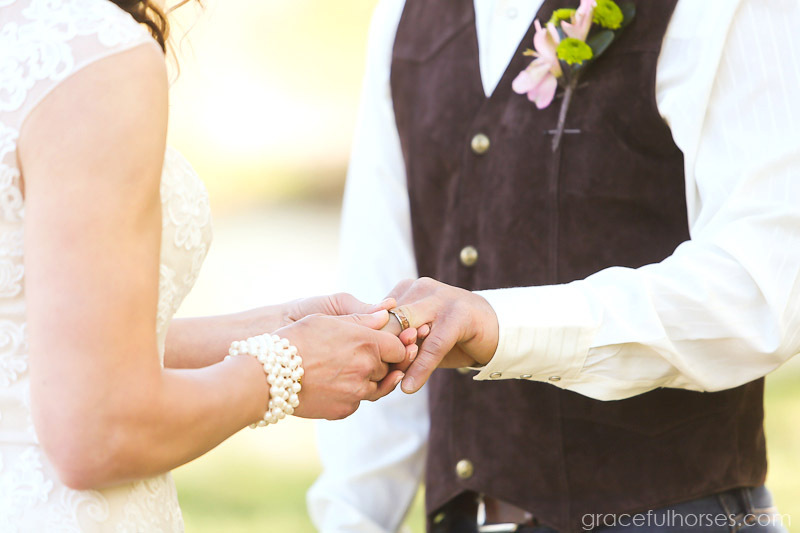 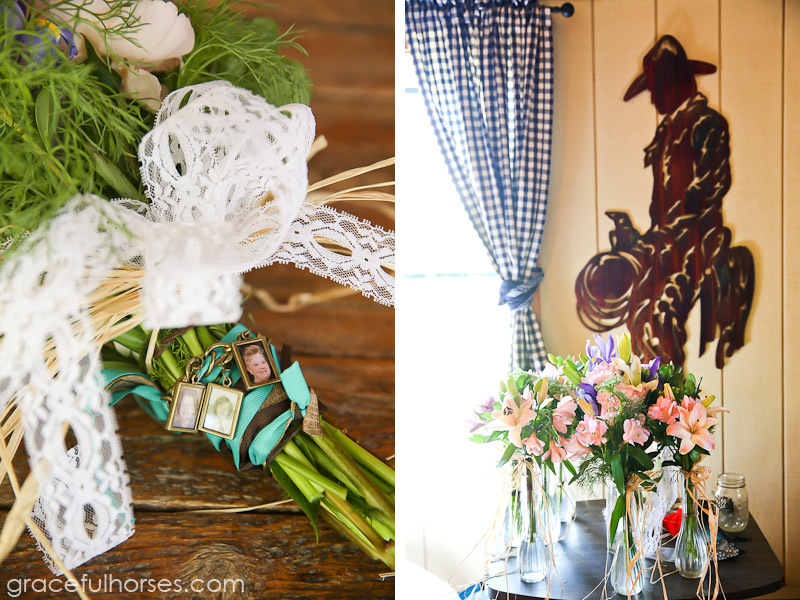 Horse lovers and owning a couple of their own in Spooner, Wisconsin, Michele and Jason decided to have a first intimate ranch wedding. 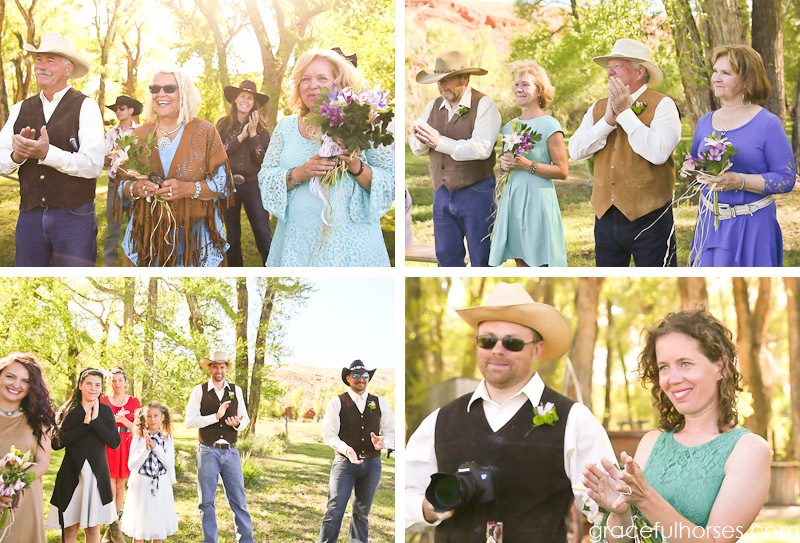 I can’t be more thankful for having had a great photographic adventure with them and also, for having met and enjoyed a truly special group of people. 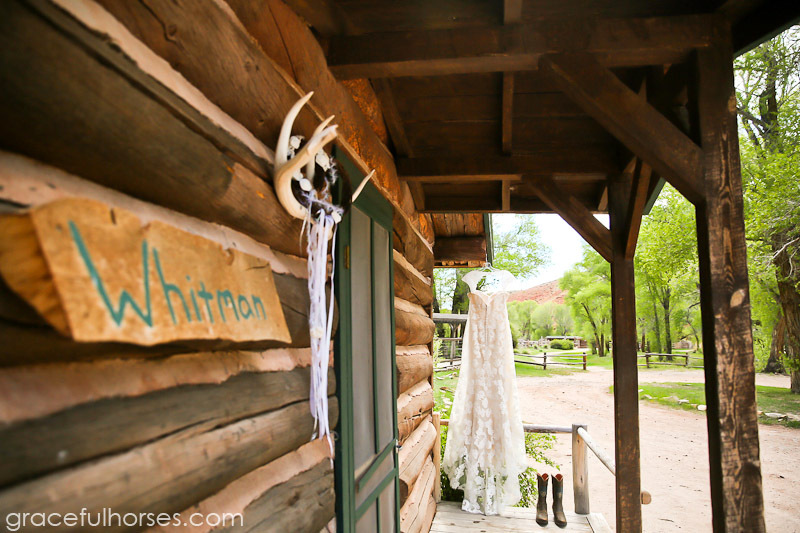 The good news is, I am soon flying out to Wisconsin to capture this special couple’s second wedding celebration and reception held in their own barn restaurant. 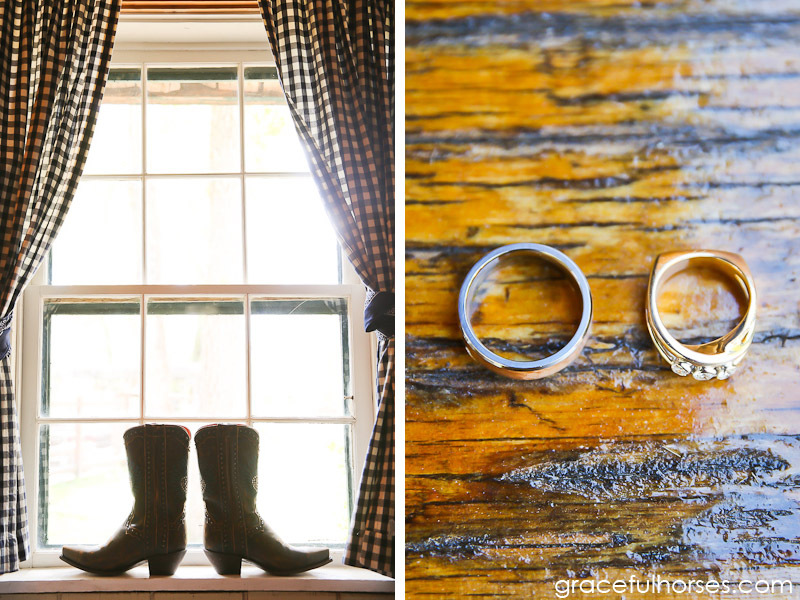 I very much look forward to it, a new series of photographs will follow. 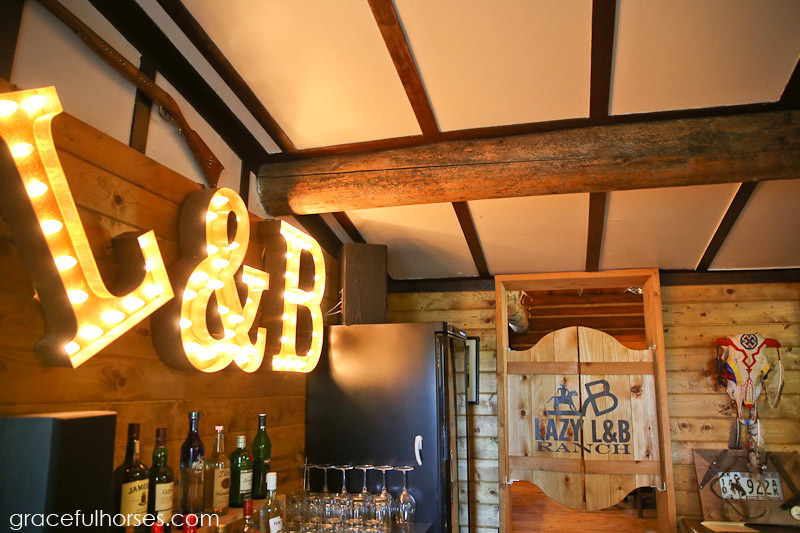 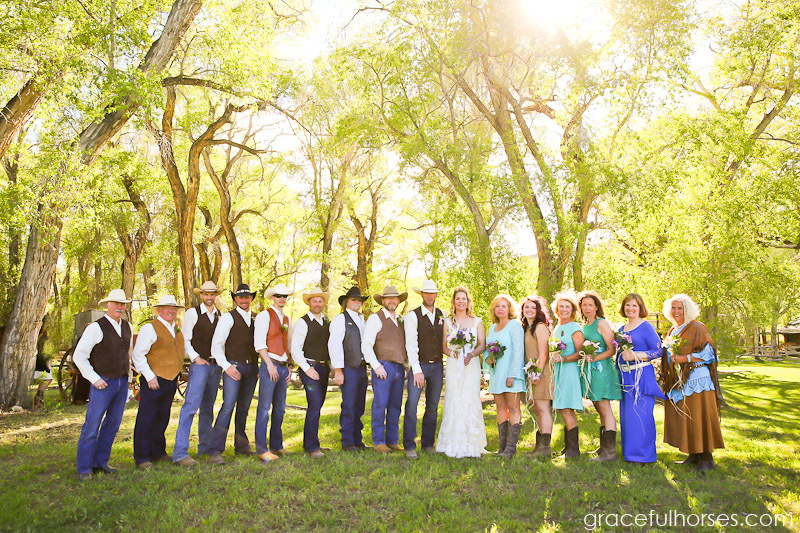 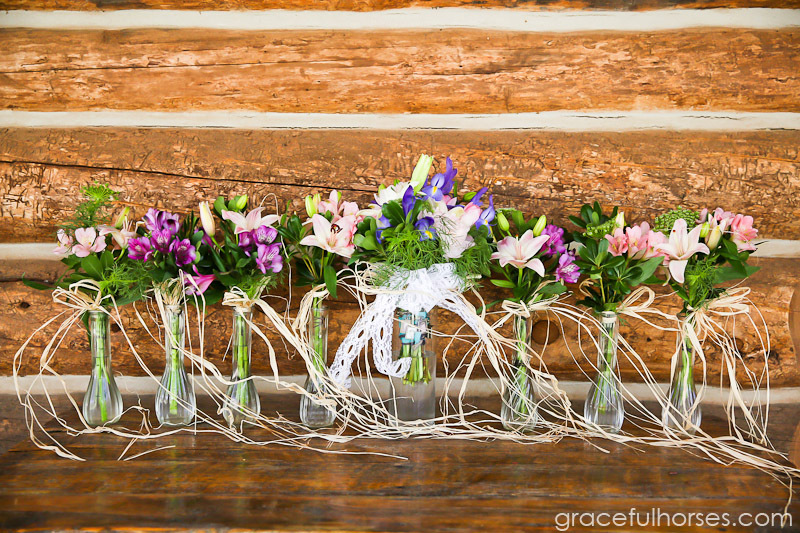 Last but not least, congratulations and thanks to the Lazy L&B Ranch owners, Deb and Jason Halmay, for having organized everything flawlessly and for having made sure that everybody had nothing but an extraordinary time. 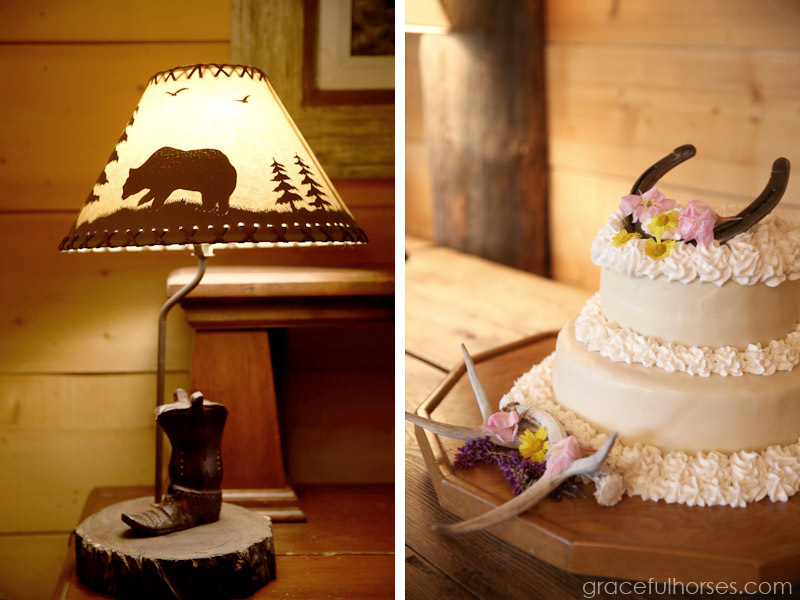 All the very best to Michele and Jason and can’t wait for more fun with them in Wisconsin!